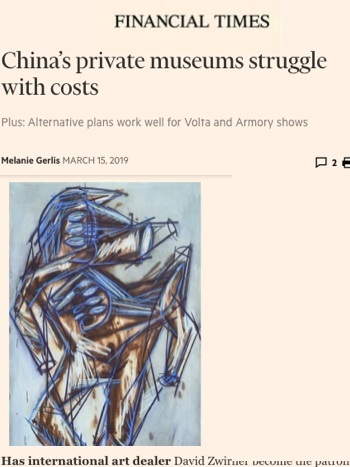 In the “Collectors” section, FT notes the success of the 2019 and anniversary edition of The Armory Show. Office Magazine reviews Women.Now as remarkable. 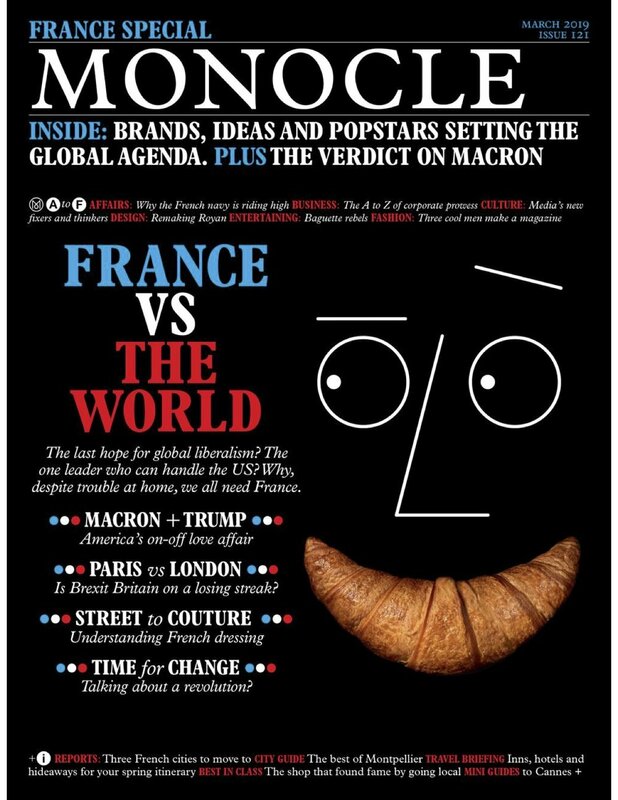 In the style segment to Italy’s oldest and most circulated newspapers, the 2019 edition is previewed across two pages. The 2019 Armory Show is pegged as a “Fair to Watch”. 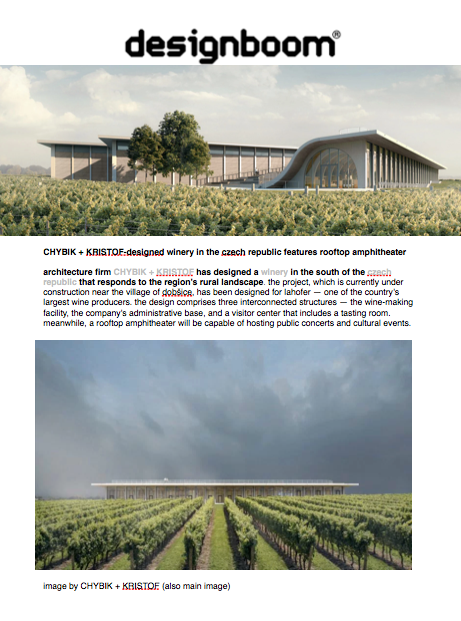 CHYBIK + KRISTOF’s upcoming project, the Lahofer Winery, is highlighted by Archdaily. Designboom features CHYBIK + KRISTOF’s Lahofer Winery project. In the March issue of Vogue Mexico, the 2019 Armory Show is previewed in a two page spread. 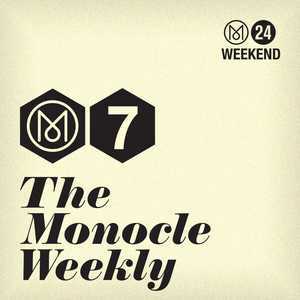 The Monocle’s Weekly Podcast looks ahead to the 2019 Armory Show. 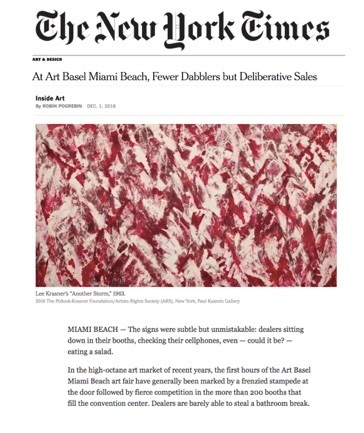 The newspaper charts how the Armory Show secures the US as a key player in international art fairs. Flair magazine selects founder Anna Rosa Thomae to share her style tips. The 2019 Armory Show in it’s 25th edition is featured as a Spring event that should not be missed. 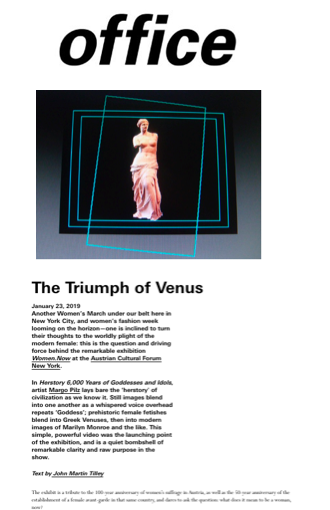 The March Issue reflects on the Armory Show as an American Anchor. The hotel’s site-specific art installations highlighted in the ‘Culture’ section. Whitewall sat down with CHART Art Fair’s new director, Nanna Hjortenberg, to speak about the rising Nordic contemporary fair. 8-page spread on Phoebe Dickinson’s painting of Rose Cholmondeley at Houghton Hall, U.K. The nordic art and design fair featured in the August issue of Kunst und Auktionen, Germany. 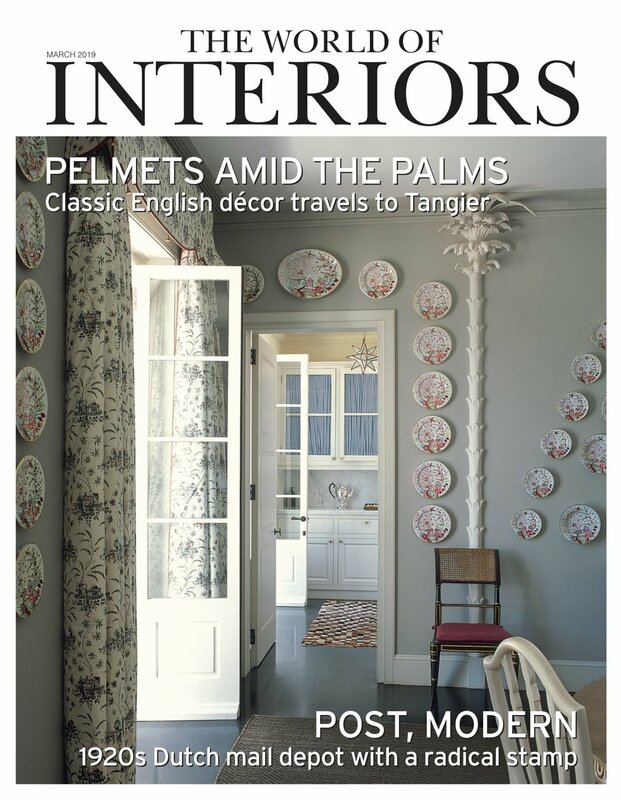 The upcoming edition with new director, Nanna Hjortenberg included in the publications ‘Serious Pursuits’ section. The 2018 edition of the fair was reviewed in the KunstMarkt section of the newspapers weekend edition. 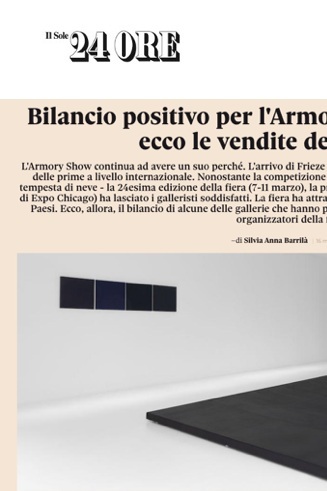 Italian newspaper, Il Sole 24 Ore highlights the top exhibitors for the 2018 edition. 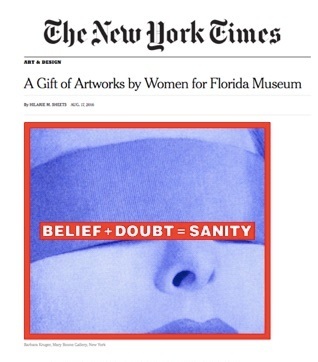 “Women.Now.” received critical acclaim in the Brazilian newspaper. The Armory Show, highlighting the 25th anniversary edition, is included in the December / January edition of Spain’s ELLE Decoration. 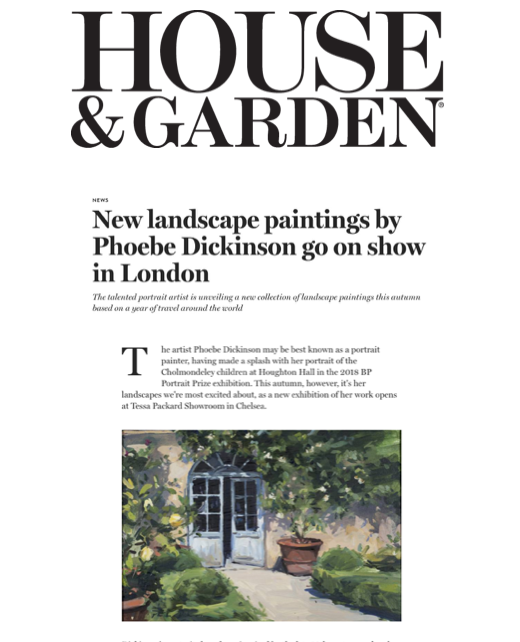 Dickinson’s exhibition of new landscape paintings announced in the news section of House & Garden. Monopol previews exhibitors and special events of CHART ART FAIR in the August issue. CHART was included in the ‘Fair Watch’ of the September issue, highlighting the special presentation by Alice Anderson. Founder and CEO Anna Rosa Thomae was interviewed for the March edition of ICON Magazine. Aesthetica presents ‘10 to See’ at The Armory Show for the 2018 edition. A news article on the 25th anniversary and 2019 edition. CHART ART FAIR’s 2018 edition featured in the September issue of Harper’s Bazaar, Germany. “Women.Now.” is included in the An0ther’s October to do list. The 2018 special installation by French artist JR was featured in Monopol’s March issue. Niklas Maak shares his experience of the 2018 edition and highlights his favorite works. Kasmin Gallery announces sculpture by Bernar Venet in Union Square. The hotel is included in the Winter Sports edition. Artist Bosco Sodi’s ‘Muro’ installation at Washington Square Park. 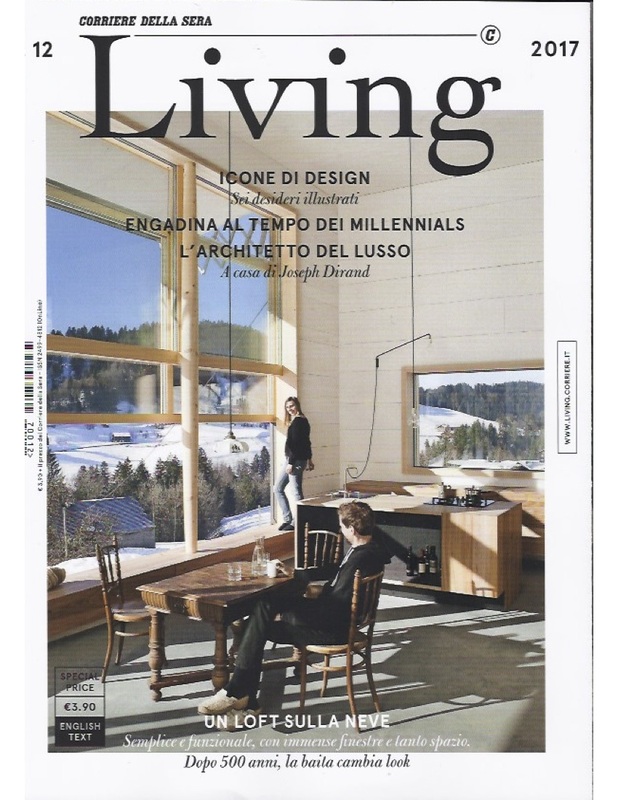 Corriere della Sera included Hotel Walther in their special design issue. The hotel is featured among the top travel destinations in the January issue of ELLE, Germany. Fine Art Multiple interviews Anna Rosa Thomae in her home. Bosco Sodi presents a special installation in Washington Square Park. Roxy Paine’s ‘Farewell Transmission’ included in ‘Snapshot’ speaking about the sculptures dioramas. The story behind the iconic designers, François-Xavier and Claude Lalanne and the duo’s whimsical allure. 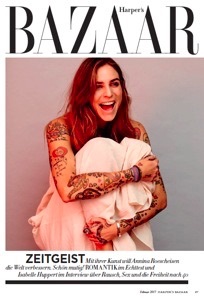 The artist speaks about #WhatBringsPeace in the February edition of Harper’s Bazaar. Rolf Sachs designs a ping pong rubber-cased camera for Leica and was featured in U.K. based publication. “The 50 Most Exciting Artists in Europe Right Now, Part II” includes artists represented by NSU. 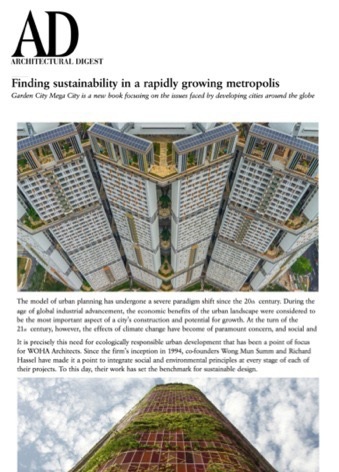 WOHA Architects find sustainability through different natural mediums, in a rapidly growing metropolis. The Met Opera celebrates 50 years of playing host to Lobmeyr’s crystal creations. Wallpaper* discusses the ritual of confronting the chandeliers at the Met Opera for the past 50 years. The space-age story behind the Metropolitan Opera’s chandeliers. The publication reviews the 50-year history of the historic Met Opera. Surface reviews the newly opened Berlin-based restaurant, Panama. 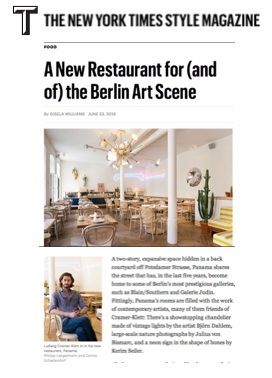 A new restaurant in Berlin, also enhancing the Berlin art scene. The new gallery in Istanbul was highlighted in the art and market section of the German newspaper. 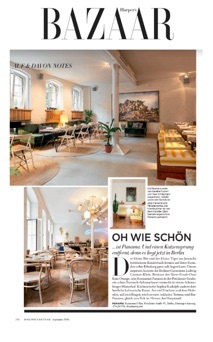 The opening of Panama is reviewed in Harper’s Bazaar Germany for the renowned design and menu. Collectors donated over 100 works to the NSU Art Museum. The Deborah Kass public sculpture installed at the Brooklyn Bridge has something to say. 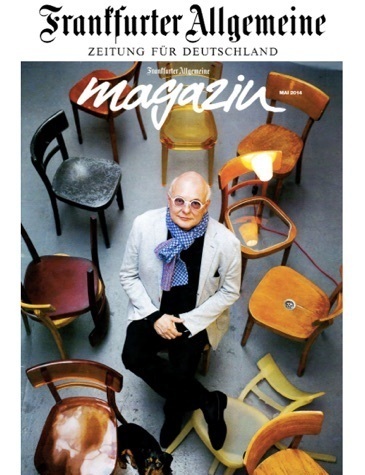 The German newspaper highlights the Swiss artists designs and lifestyle. Architectural Digest Germany highlights Sachs’ oveure across design, architecture and art.